Home Technology IBM just revealed the world’s smallest computer! 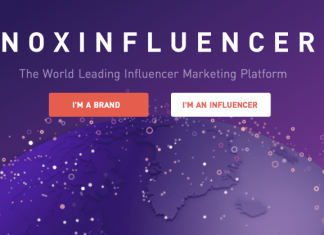 This innovation will be released at IBM Think 2018 on March 19, the company’s flagship conference, according to Mashable. 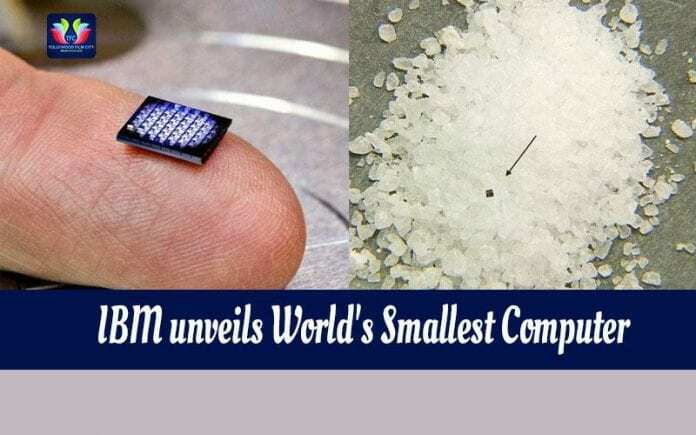 As we managed to find this “smallest” computer in the world is actually “smaller than the grain of salt,” believe it or not. The next important thing is its power and, according to sources, it has the computing power of the x86 chip from 1990 which is extraordinary especially when you consider its size. What’s interesting is that you actually can’t spot this computer easily using your eyes only, you have to seek the help of a very strong microscope. Thanks to IBM report we found out that the manufacturing costs of this computer are just 10 cents, and it houses “several hundred thousand transistors.” Next thing is the notion that it will be able to “monitor, analyze, communicate and even act on data,” plus it can also be used as a data source for blockchain applications. 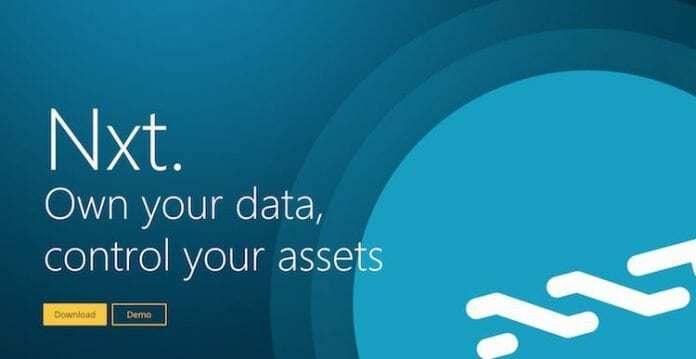 The same report states that the computer was designed to detect theft, fraud, non-compliance and the shipments of goods, but it can also sort out data or complete simple AI tasks. One more interesting piece of info is that this isn’t IBM’s first attempt to make what they finally accomplished. In 2015 they managed to produce chips with “smallest components,” and in 2017 they partnered up with Samsung to build one of the world’s smallest computer chips that could triple mobile phone battery life. They managed to produce something that is just a few atoms thick, but unfortunately, it isn’t available for commercial usage. With this latest innovation, IBM will basically reshape the usage of computers. 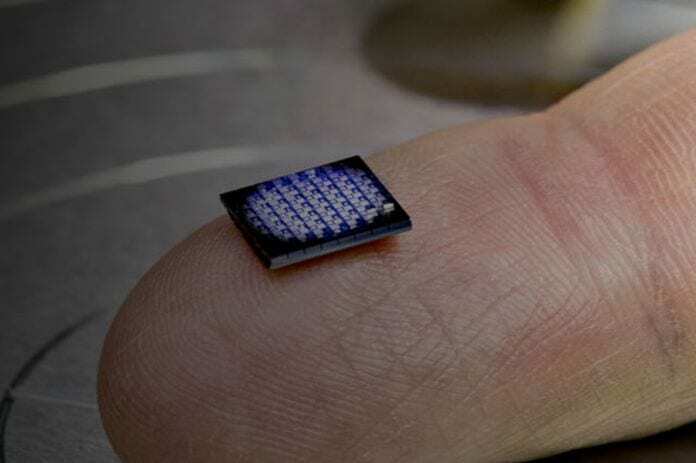 Just try and imagine the things that can be powered with this tiny machine. IBM’s head of research Arvind Krishna stated that “Within the next five years, cryptographic anchors — such as ink dots or tiny computers smaller than a grain of salt — will be embedded in everyday objects and devices.” The prototypes of this computer are currently being tested at the IBM headquarters, so keep an eye for any new info that might come your way these next few months. Plus try and focus on the IBM event on Monday, because it also might show us some other groundbreaking innovations. Next articleAllen Hurns Is Visiting Cowboys Today!